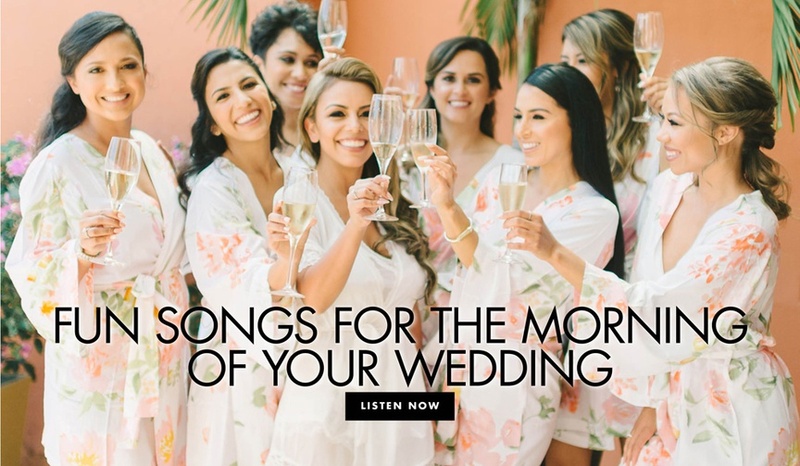 Enjoy these tunes the morning of the big day! Jimmy Kimmel and Celine Dion Surprised a Las Vegas Wedding! 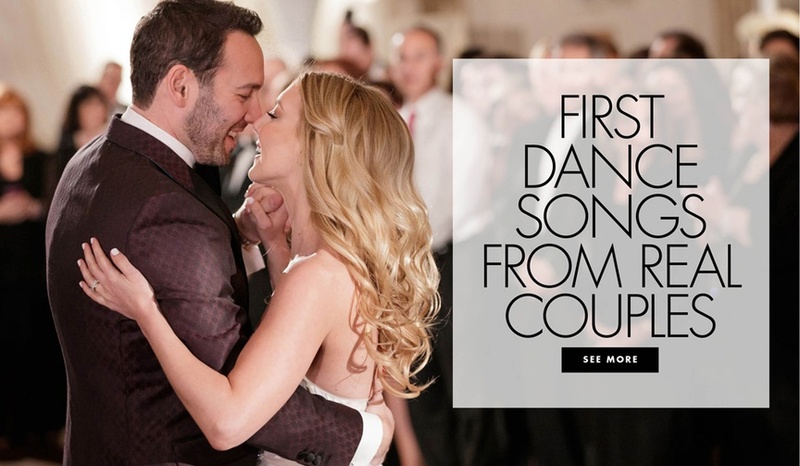 Celine even performed a song for the newlyweds. 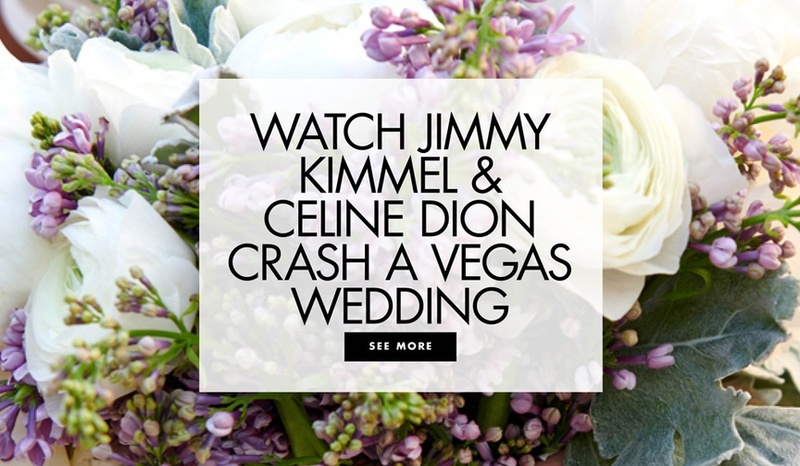 Jimmy Kimmel, David Spade, and Celine Dion Surprised a Las Vegas Wedding! 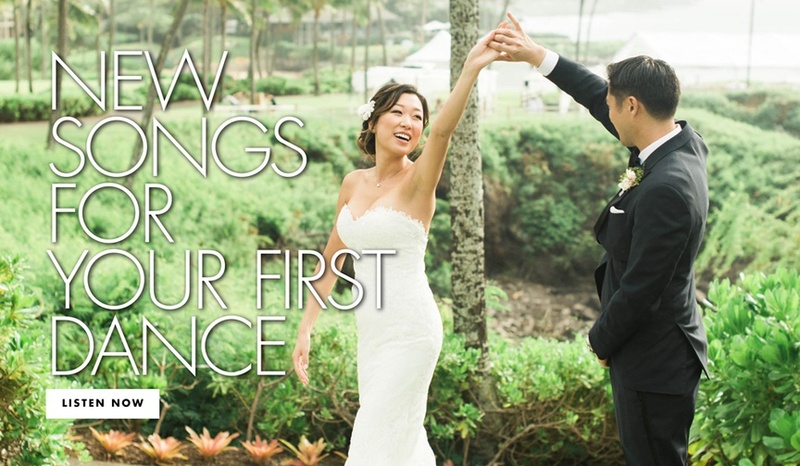 These ten tunes may help keep everyone from crying. 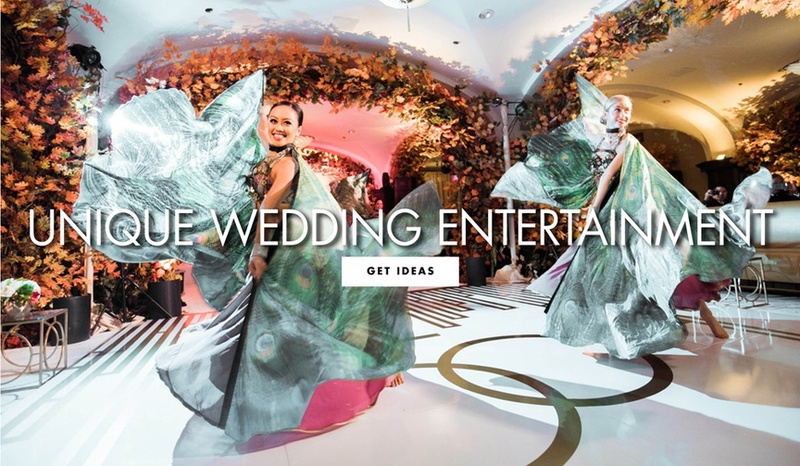 Discover awesome ways to entertain guests with servers, dancers, and more! 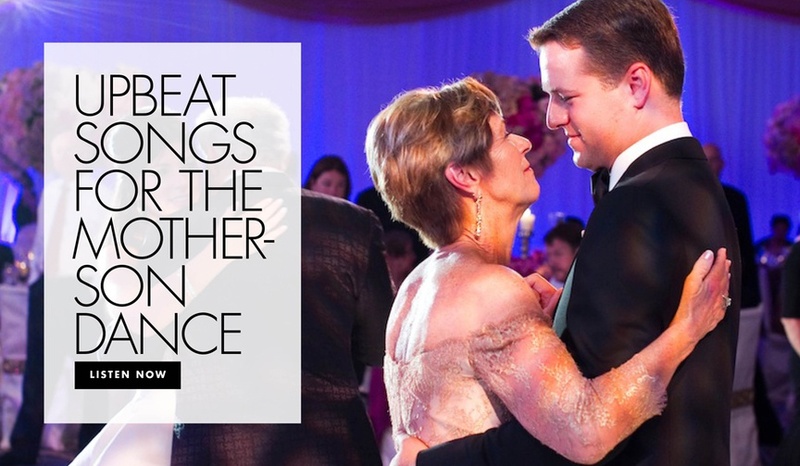 These 15 tunes will get people on the dance floor. 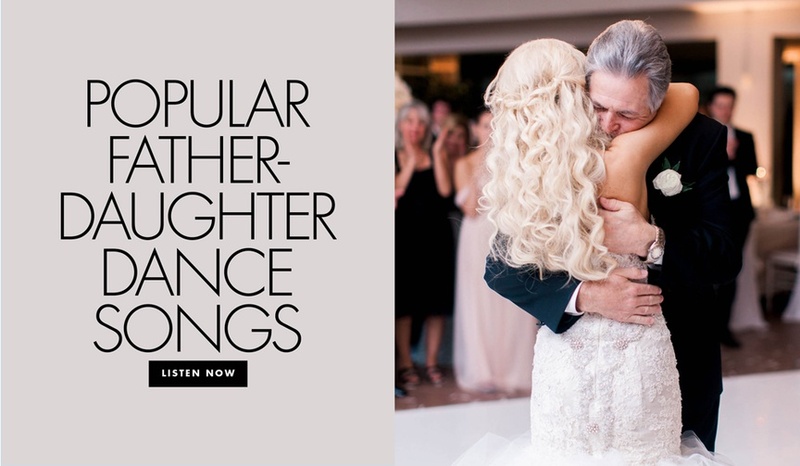 Be inspired by these popular and unique tunes for your father-daughter dance. 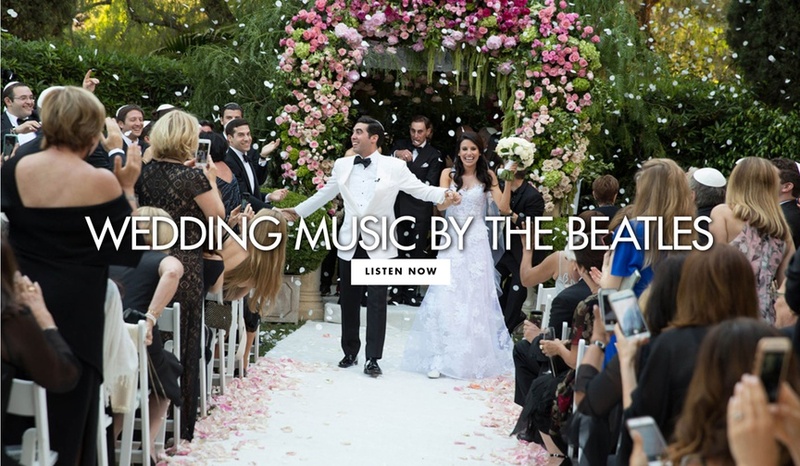 Discover newly released love songs that would be perfect for your wedding. 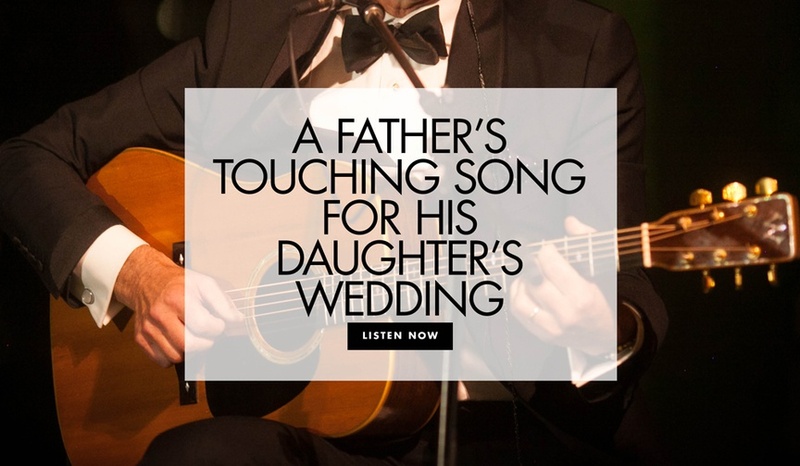 Listen to "On Your Wedding Day" and read the touching story. 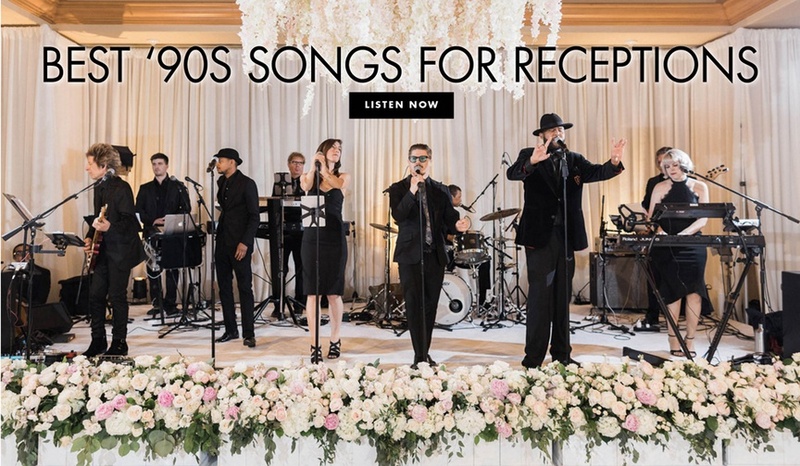 The popular band has many tunes perfect for your celebration.